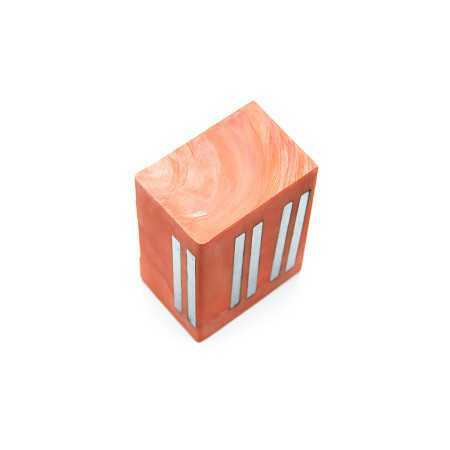 Neodymium block magnets 50 x 50 x 20 mm, adhesive force 50 kg, Axial, Nickel, 80ºC, 375g. Watch out! Don't approach the magnets to the electrical counter, it could alter the results.